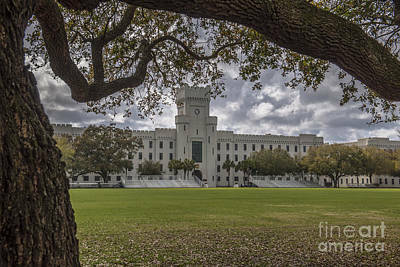 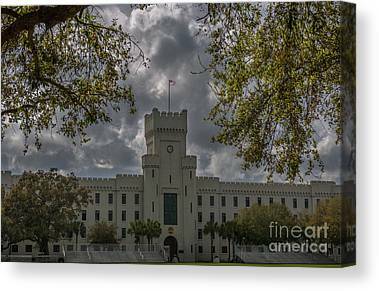 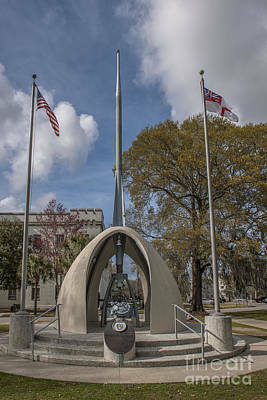 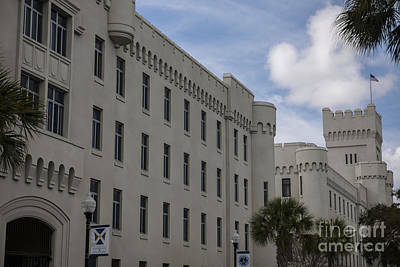 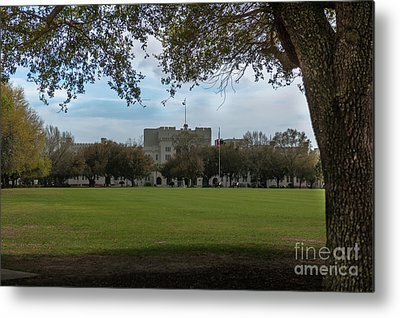 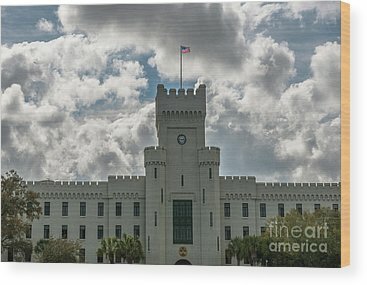 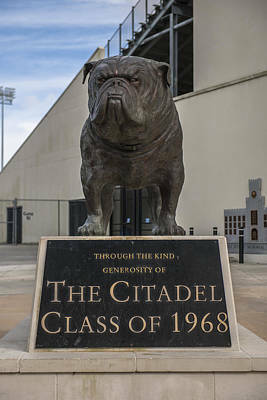 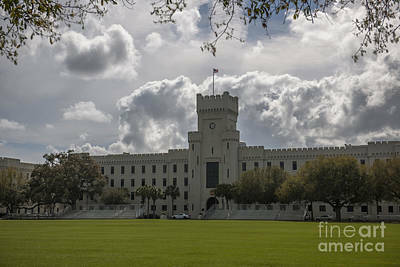 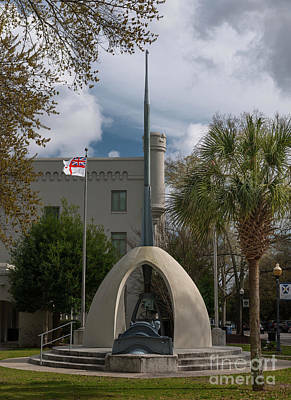 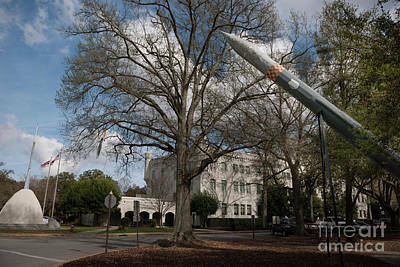 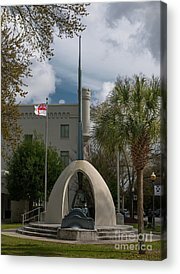 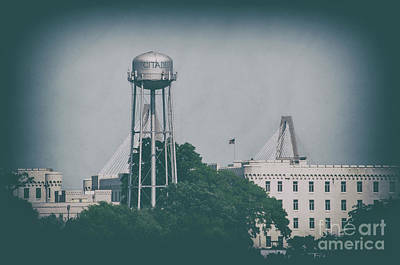 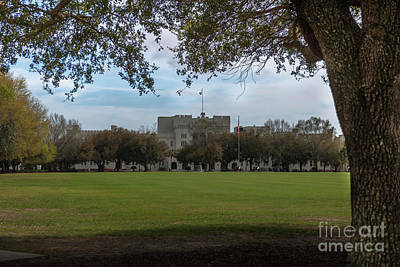 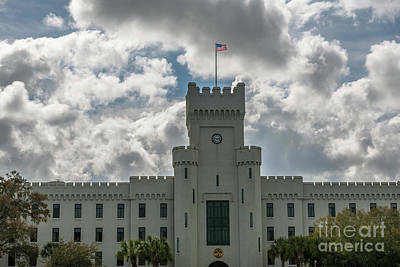 The Citadel, The Military College of South Carolina Public University The Citadel, The Military College of South Carolina, commonly referred to simply as The Citadel, is a state-supported, comprehensive college located in Charleston, South Carolina, United States. 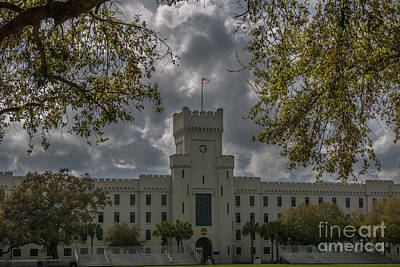 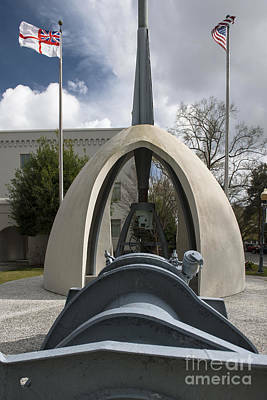 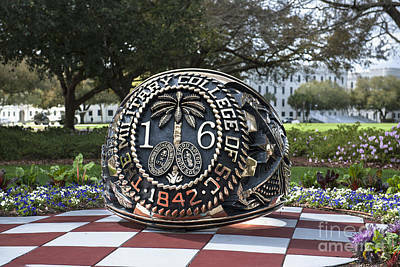 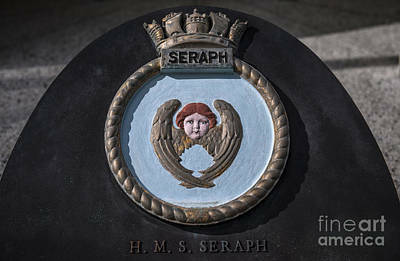 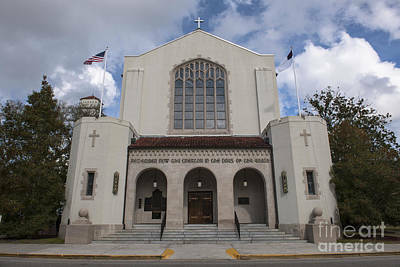 Established in 1842, it is one of six Senior Military Colleges in the United States. 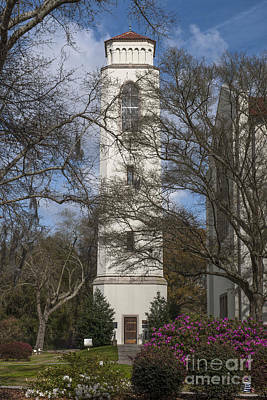 It has 17 academic departments divided into five schools offering 19 majors and 36 minors. 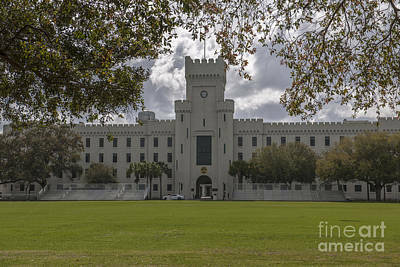 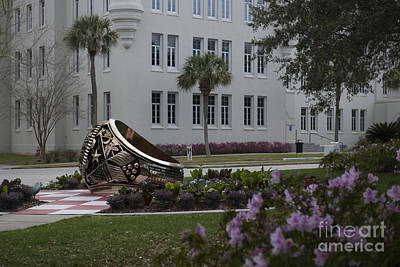 The core program consists of military cadets pursuing bachelor's degrees who are required to live on campus for four years; The Citadel also offers evening graduate programs, non-cadet undergraduate programs, and one online master's degree program. 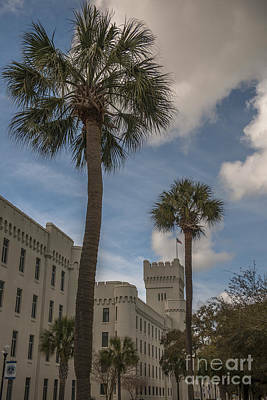 The Citadel is accredited by the Southern Association of Colleges and Schools.